The world is a beautiful place if you are ready for fun and enjoyment. 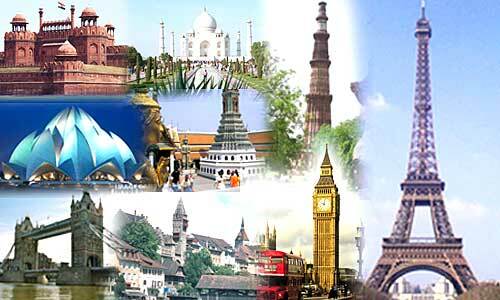 You should always look for a chance to go to other cities and experience merriment and thrill. If you live in Goa, you might have experienced a lot of partying and nightlife and so on right? But there are some spots in every city or area that have their own individuality and richness. Have you ever been to Mumbai? Come on, it is only an arm’s length if you travel by air. In case you are in Mumbai then you have to witness this huge and gorgeous bridge known as Bandra-Worli Sea Link. It is officially known as Rajeev Gandhi Sea Link. It is the foremost cable-stayed bridge to be built over the open sea in the entire country. The gigantic bridge diminishes the travel time between Bandra and Worli from sixty to ninety minutes to twenty thirty minutes. It has turned out to be a prominent landmark and a sign of accomplishment on the face of this city. In case you are in this city you have to try taking the trip over it. Crossing this toll is going to cost only Rs.50 in a car and a day pass is going to cost nothing more than one hundred fifty rupees. So, you got to explore this for sure! Home to the biggest film industry in India, Film City is one of the most well-known places in Mumbai. It is located at a short distance from Mumbai in Goregaon. Film City is everything that you might have fancied for. The splendid huge studios, elaborate set ups, stars and so on; what else can you ask for? For a single tour of film city you would have to pay a tiny sum of Rs.500 and this is not at all bad for the rich experience you are going to get from there. Considered as one of the finest racecourses in Asia, the Mahalaxmi Racecourse was constructed in the year 1883. It was inspired by Caulfield Racecourse in Melbourne, Australia. Horse racing takes place at the racecourse from the month of November to the end of April month. Do note that it takes place only on Sunday and Thursday afternoons. Towards the end of season, these races are conducted on Saturday and Sunday. The Indian Derby, which is organized in February, is the main event there. The inner lane of the chief racing track is open to everybody for the activities of walking or jogging during morning and evening times. 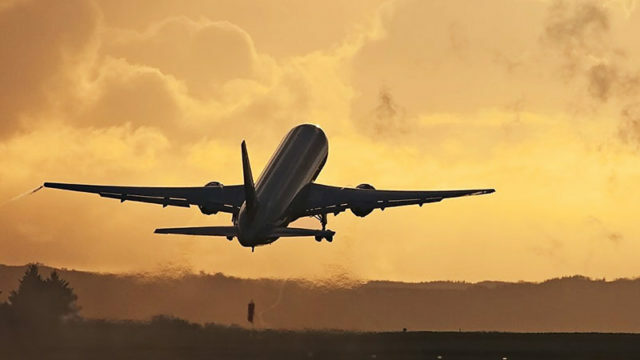 So, pick an affordable flight out of Goa to Mumbai Flights and explore the wonders of Mumbai within your budget.